What goes great along with Packers football? Well, friends, family, beers, burgers, and perhaps most importantly, brats! We're sure it's easy to assemble your game day crew, but if they need any extra incentive to come to your game day party, surely those delicious Wisconsin brats will do the trick! 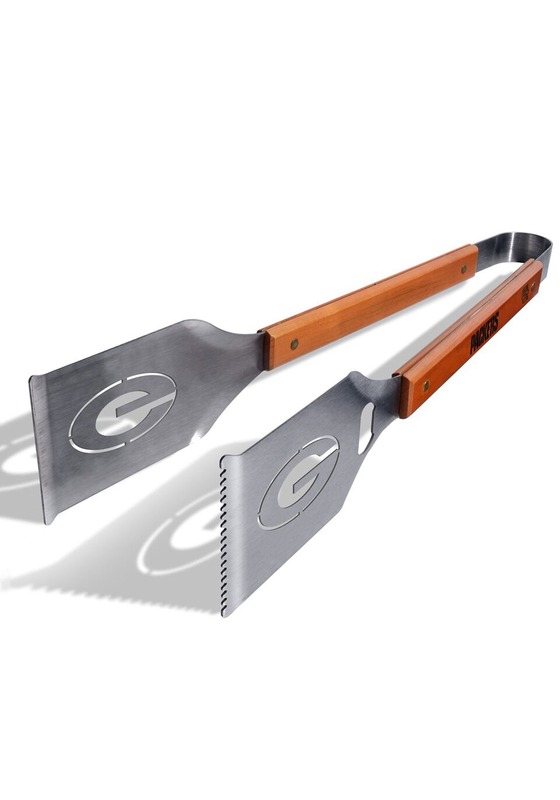 Of course, you're going to need a fully functional grill to get them cooked just right and come to think of it, you're going to need some tongs to get them grilled to perfection, too. 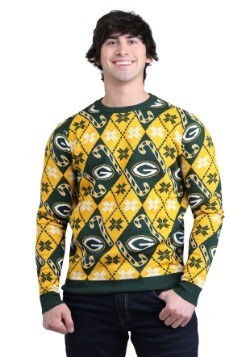 So, just get this Green Bay Packers Grill-A-Tong. 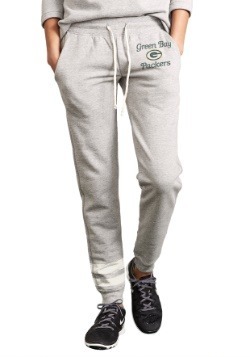 It will give you an assist with your game day prep, and with its signature Packers design, it will show off your fandom, too! 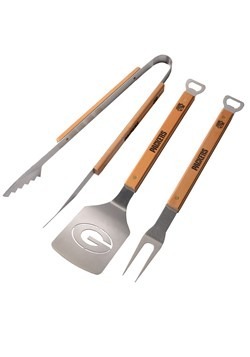 NFL officially licensed, this Green Bay Packers Grill-A-Tong Set features heavy-duty stainless steel blades. 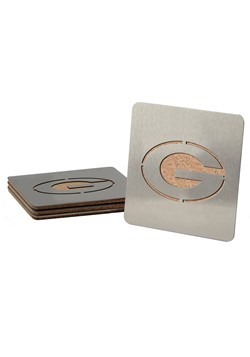 A laser cut Packers logo is etched into each blade, and they're connected with hard maple handles. 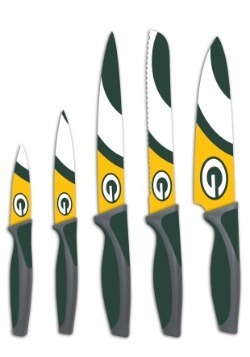 A team logo and NFL seal are etched onto the handle, too. It measures about 18" long and is 3" wide at the blade. 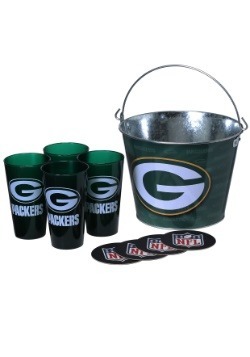 We're fans of grilling, and we're fans of being a fan, too, so be sure to check out our entire selection of NFL gifts for even more great game day items!